When you’re running a successful business, commercial cleaning isn’t always at the top of your priorities and can often become neglected. Our range of great value services can provide you with a tailored solution to meet any budget or requirement. 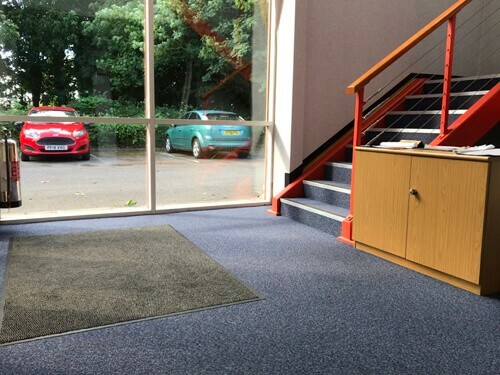 Whatever the size of the premises or the type of business – we can help. It’s our mission to adopt all of your cleaning responsibilities, leaving you to focus on what’s important. Our current clients range from large office spaces and healthcare establishments to sports clubs and factories. If you don’t see your sector below, then please get in touch to discuss your requirements and let us make your business shine. We understand how important daily cleaning is and know that it can actually prevent staff illness and even increase their productivity. 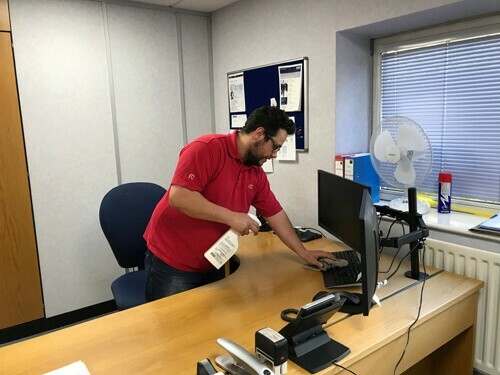 With over 5 years’ experience in the sector we are able to provide daily cleaning for all types of work spaces and environments whatever their size, all equipment and products will be provided and we can even take on your existing staff and get them cleaning the OC way. Hygiene is a top priority in the catering industry and a bad experience can make or break a business, whether you’re preparing for an inspection or require regular maintenance cleaning we can accommodate you. 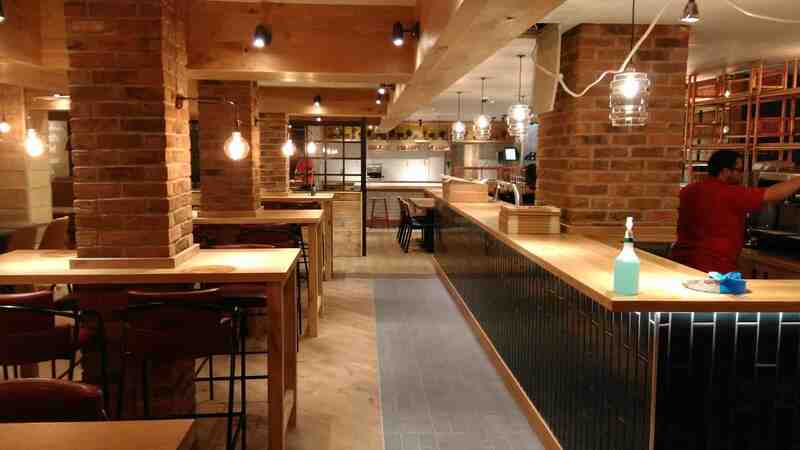 Our staff are able to bring older fixtures and fittings up to a high standard and deep clean existing equipment, let us help you to delight your customers. 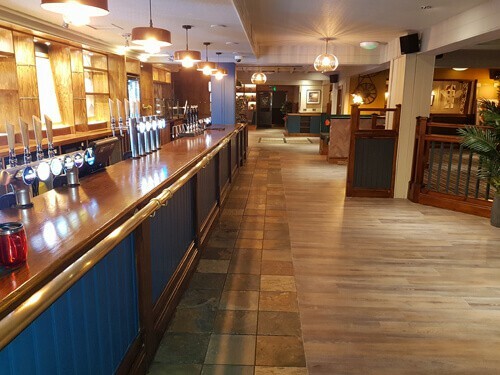 Whether yours is a traditional pub with a landlord owner or part of a modern, managed chain, you’ll still need a pub cleaning service to keep your pub clean and tidy. 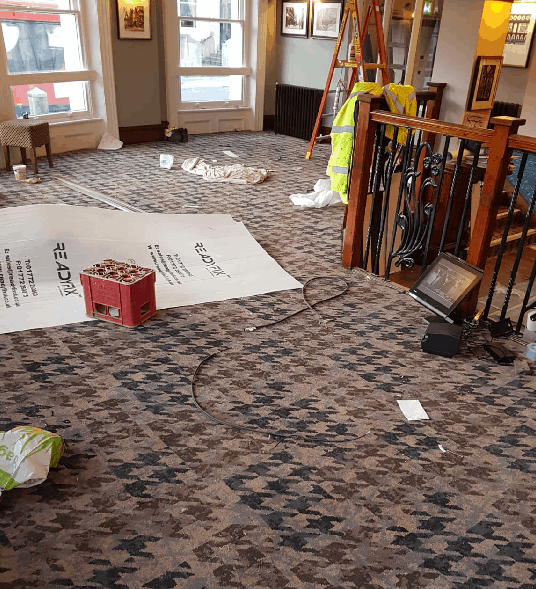 With all the business of running the pub and managing staff to deal with, it’s no wonder that pubs choose to outsource their cleaning., We’d love to hear from you about setting up a pub cleaning contract. 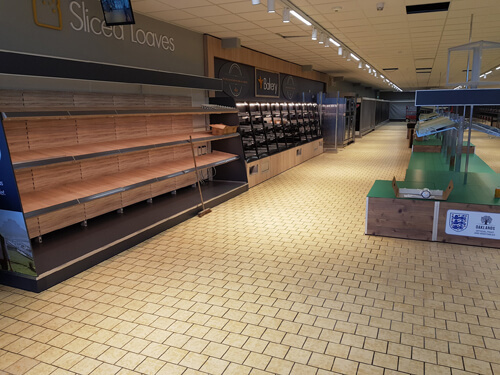 We have worked with some of the biggest market leaders in the retail industry, helping them minimise disruption to their customers while work is carried out or even cleaning following a complete renovation of their stores. Whatever the size of the store, we will ensure you’re ready to open for business looking your best. 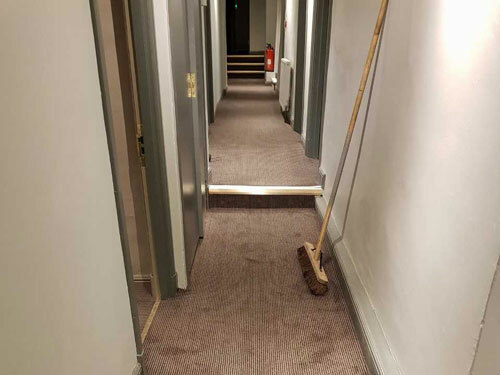 We can handle the cleaning chores for you in every area including your front lobby, guest bathrooms and employee restrooms, back of house, service hallways, kitchens, restaurants and spas; after all you have a Hotel to run. 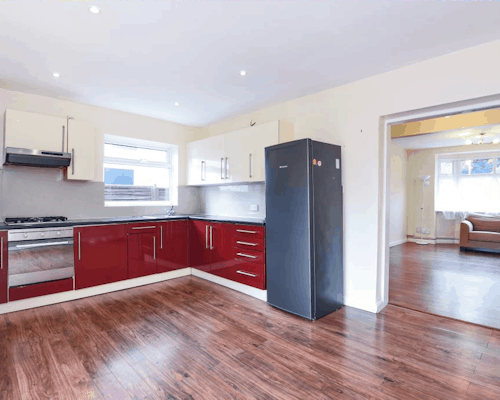 Are you moving out of rented accommodation? Looking to sell? Have previous tenants left your property a mess? We can help! 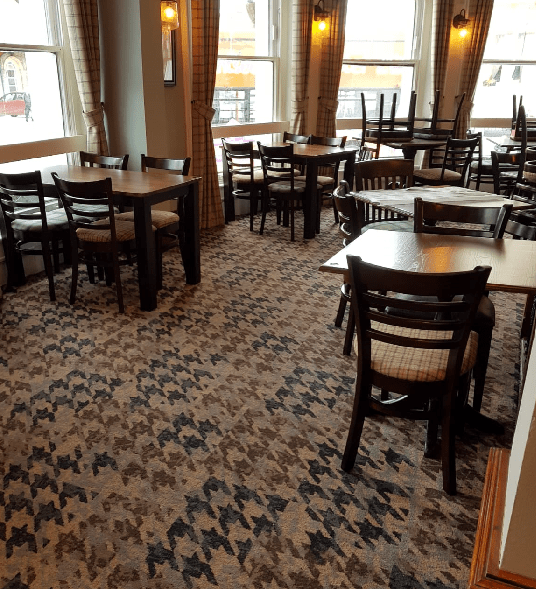 Our range of great value services including carpet, curtains and upholstery cleaning will soon have your property back to its best; we can accommodate any budget or requirement so get in touch for a quote. First impressions count, and communal areas often get neglected when they usually get the most use, our staff are fully equipped with the latest machinery, chemicals and products to tackle any eventuality and keep communal and public areas spotlessly clean, these services often crossover with our regular commercial cleaning services and domestic cleaning but can be taken on as a one off or separate tasks. Get in touch to discuss your requirements.